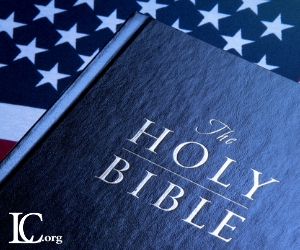 WASHINGTON, March 19, 2019 /Standard Newswire/ -- Members of the U.S. House of Representatives introduced a bill that threatens the free exercise of religion and free speech. H.R. 5, known as the Equality Act, broadly imposes the LGBT agenda and does not exempt churches or religious employers, organizations or colleges. It specifically forbids raising religious free exercise as a claim or defense to the LGBT agenda.